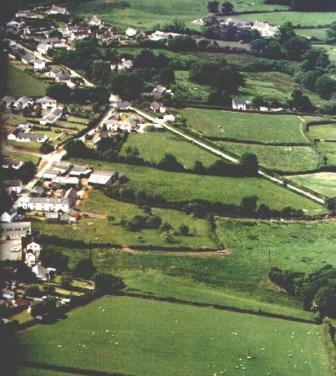 The group has been granted funding by the The Heritage Lottery Fund H L F. We are using the funding to produce a book about the village that would span early days to the present. 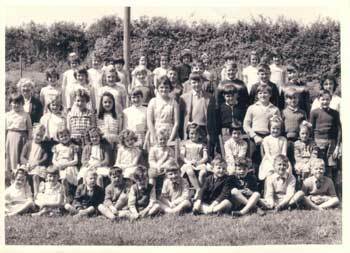 We are also storing on CD/DVD pictures, copies of documents, census & parish register indexes, trade directory entries and villagers memories that will be available to everyone. How are progressing? The group is working on certain areas including local industry, the railway, history of some builidngs, the pub, the children's home. We are working individually but then come together to discuss material gathered. 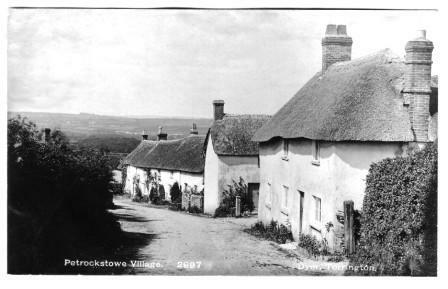 We have group visits, we have been to Torrington Musem to see some the material that they hold on Petrockstowe and we have visited the Clinton Estates archive which holds documents relating to the parish. We have held some open afternoons with guest speakers. The first one of these was an "Afternoon with George Copp". George was works manager at the Clayworks and holds a wealth of maps, photographs and documents about the clayworks, brickyard and railway, he bought these along for everyone to look at and also gave a very interesting and informative talk. 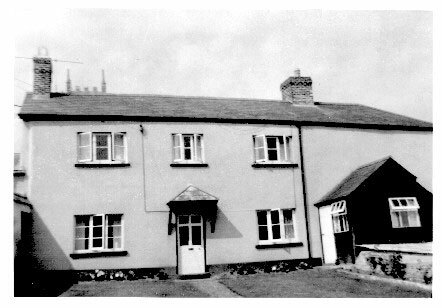 The village pub at one time was used as a Children's Home, most of the children seemed to have come from London. In a note book dated September 1892 these entries were recorded for some of the residents. The home was run by Lady Clinton and Lady Alice Nelson. 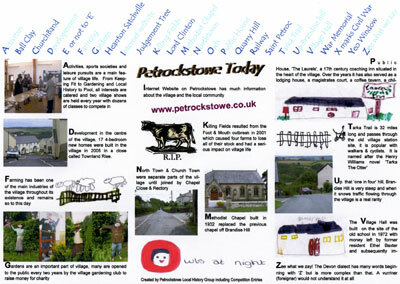 We have now completed the Petrockstowe book 'Petrockstowe Past & Present' and we have now completed our 'Past & Present' project. We have all learned something new, from book writting to taking oral histories.